Who is ready for a new holiday how to?!? 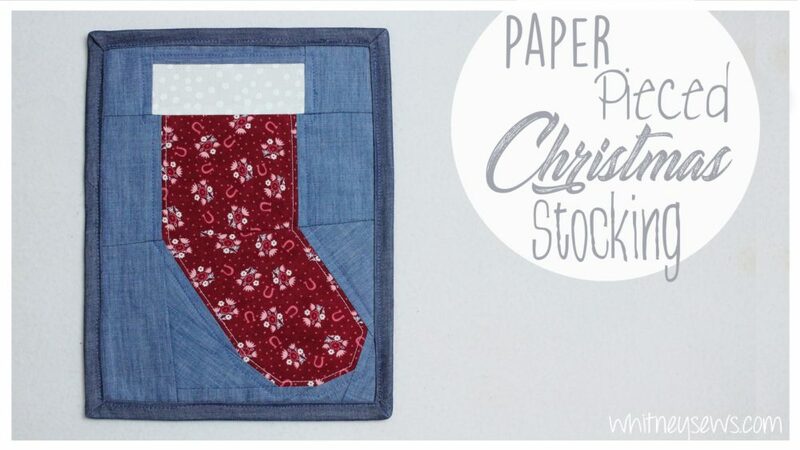 This week I’ll be showing how to sew a paper pieced Christmas stocking. You can turn it into a mug rug or make several for a table runner or quilt. I absolutely love paper piecing because it allows me to create designs that would be very complicated or even impossible to create with traditional piecing. For this particular paper piecing pattern I made two mirror image versions so the stocking can point to the left or to the right. Get your PDF stocking pattern HERE! 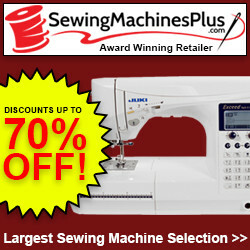 Learn how to sew your pattern together using my step-by-step video tutorial. Click HERE to watch! What other holiday how tos would you like to see on Whitney Sews?? I’ll be back next week with another tutorial to help you stay warm in the cold winter weather. Until then, Happy Sewing! This entry was posted in Blog and tagged Christmas, DIY, Holiday How to, How to, Paper Piecing, Sewing.